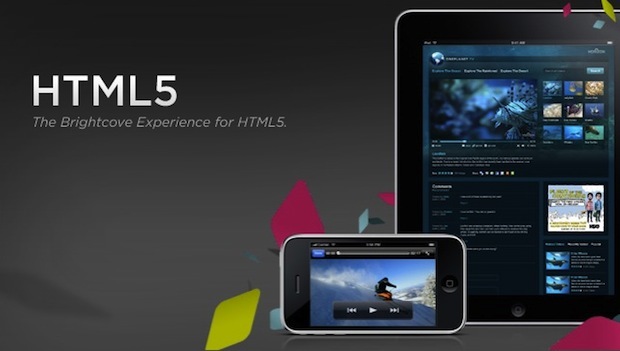 With many organizations embracing HTML5 to deliver video to the iPhone and iPad, there has never been a better time to learn how and why adding HTML5 to your video strategy can improve the video experiences you deliver. Whether you’re thinking about HTML5 or already incorporating it into your video strategy – this webinar is an opportunity to learn key developments for HTML5 video delivery. Join Jeff Whatcott, SVP Global Marketing from Brightcove and Jan Ozer, Author of ‘iPad and HTML5 Adoption’ for a discussion on what companies need to think about when incorporating HTML5 into their video strategy for this co-sponsored webinar with StreamingMedia.com tomorrow.